This topic contains 0 replies, has 1 voice, and was last updated by Community Manager 1 year, 1 month ago. 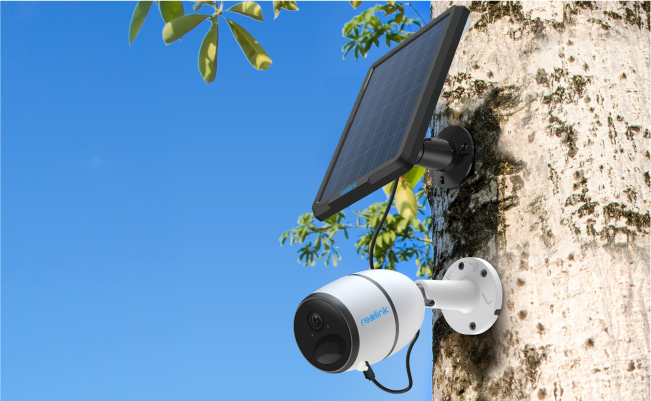 Reolink Go, 100% wire-free 1080p 4G/3G rechargeable camera, is just about ready to meet you all! Running on cellular data, Reolink Go can be placed anywhere, literally, even without WiFi network! Get one to monitor your second & vacation home, RVs, construction sites, boats, docks and watch wildlife. Subscribe to us now to get notified once it is ready. Reolink Go will start INDIEGOGO crowdfunding in late March where you can get it at early bird price! Stay tuned with us via Facebook, so that you will not miss this big discount! Share your thoughts about Reolink Go with us in the comment below.